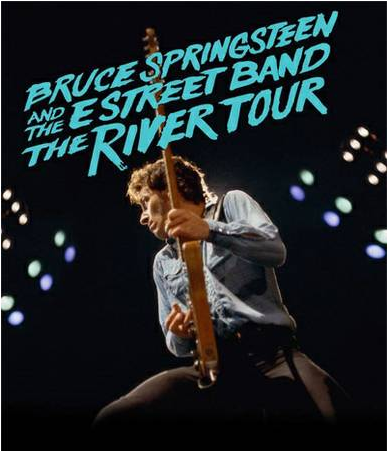 Rochester setlist of The River Tour 2016 include thee tour premier: I Wanna Be With You, I’m Goin’ Down and Tenth Avenue Freeze-Out. A lot of new gigs are scheduled for the summer leg of The River Tour in Europe even if several country are still without concert. Next concert will take place in St Paul on February.